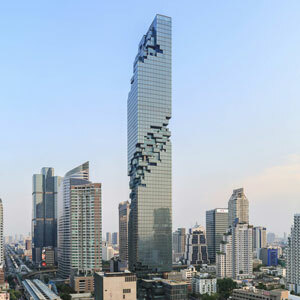 Bangkok – MahaNakhon is optimized for the tropical climate of Bangkok with a “pixelated” design concept that affords highly valuable outdoor space to tenants. PACE Development Corporation Plc. 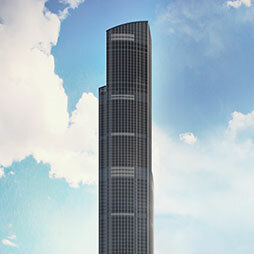 is the leader in Thai luxury property and hospitality. With core strengths in understanding the high-end consumer, PACE also delivers innovation in the retail market with a strategy to build a portfolio of global food & beverage brands. They create a full range of lifestyle property, services and retail. Each element of PACE features world-class design and premium quality, by introducing new trends, improving the landscape and enhancing people's lives. From luxury Bangkok condominiums to beachside properties in Thailand and beyond, PACE delivers innovation and finest specification with the most sought after locations. Through ownership of global brand Dean & DeLuca, PACE is dedicated to operating leading retail brands to enhance their clients' lifestyles. 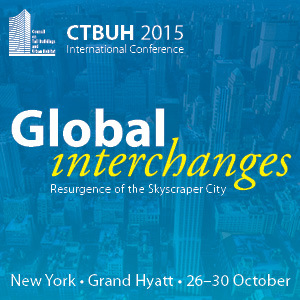 Sorapoj Techakraisri of PACE Development is interviewed by Chris Bentley during the 2015 CTBUH New York Conference at the Grand Hyatt New York. 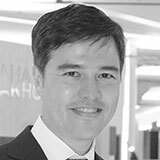 Sorapoj discusses the development of the MahaNakhon in Bangkok, Thailand. Ole Scheeren, Buro Ole Scheeren and Yuki Ikeguchi, Kengo Kuma and Associates, answer questions at the end of 2015 New York Conference Session 1d: The MahaNakhon Tower, Bangkok. 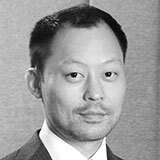 16 Sep 2014 – Presentation at CTBUH 2014 Shanghai Conference; Kanokpat Chanvaivit, Bouygues-Thai Co. Ltd.
Roundtable discussion on: "“Why Tall? - Green, Safety & Humanity"
Question & Answers session for Track Session 08. CTBUH has determined that 128 buildings of 200 meters’ height or greater were completed around the world in 2016 – setting a new record for annual tall building completions and marking the third consecutive record-breaking year. 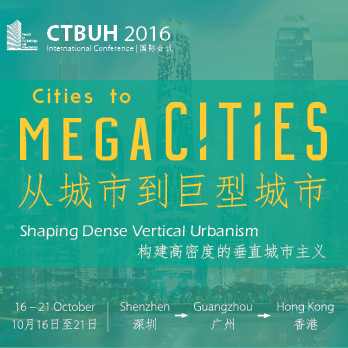 16 Sep 2014 – CTBUH 2014 Shanghai Conference Proceedings; Kanokpat Chanvaivit, Bouygues-Thai Co. Ltd.
With Asia’s unparalleled and continued pace of growth fueled by economic development, the world order has shifted eastwards, and China has risen as the defining place to shape the future of our world and the built environment.